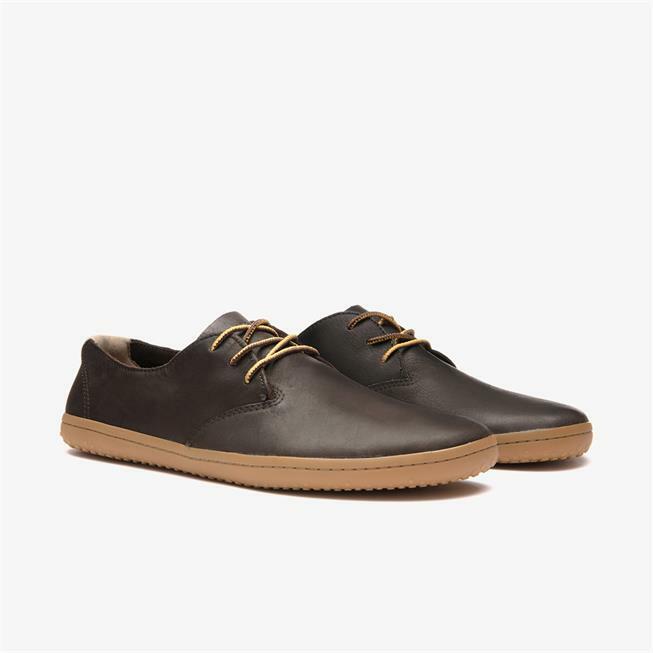 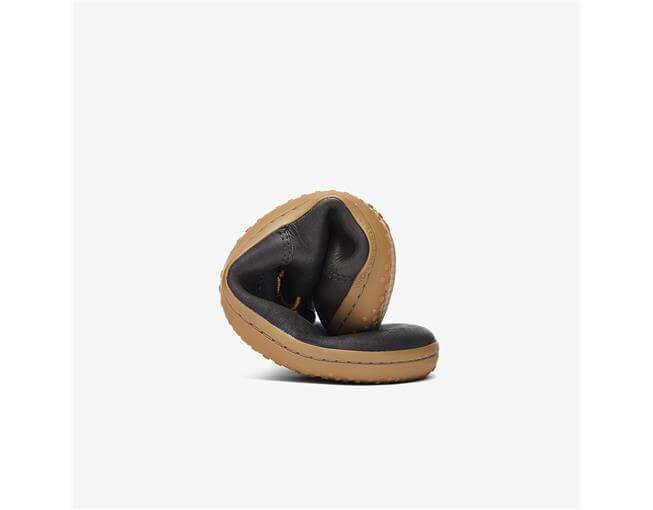 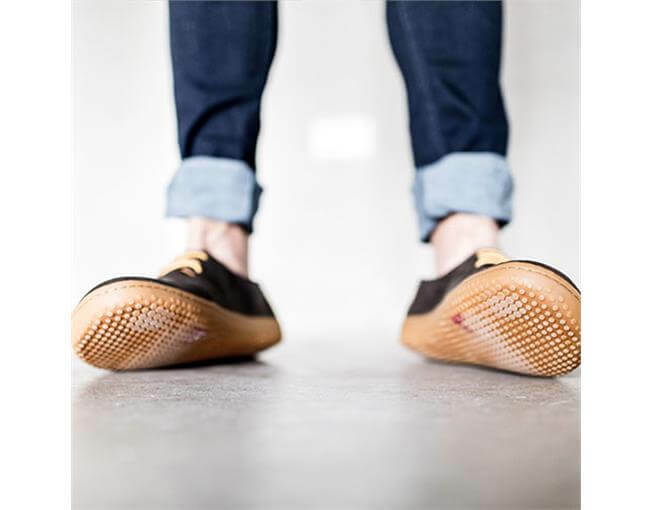 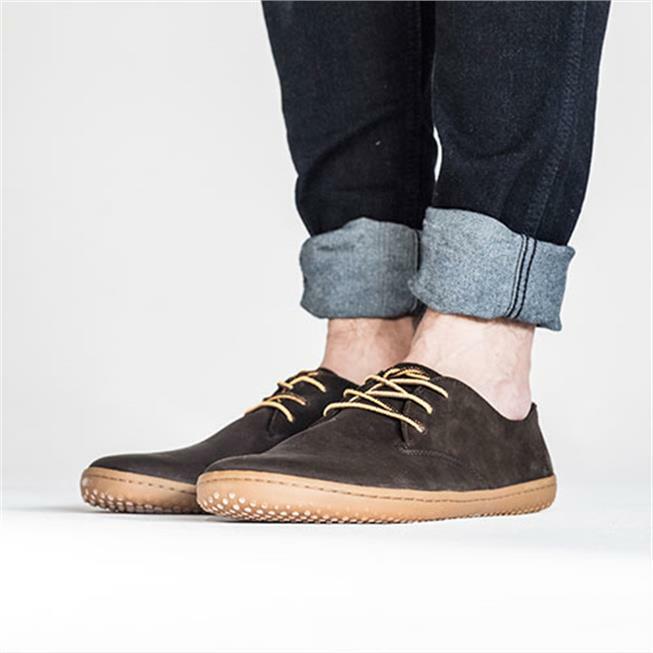 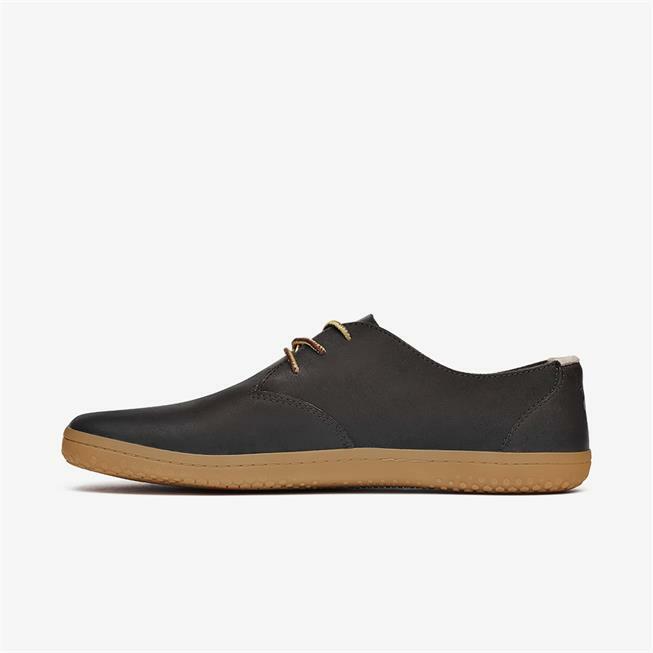 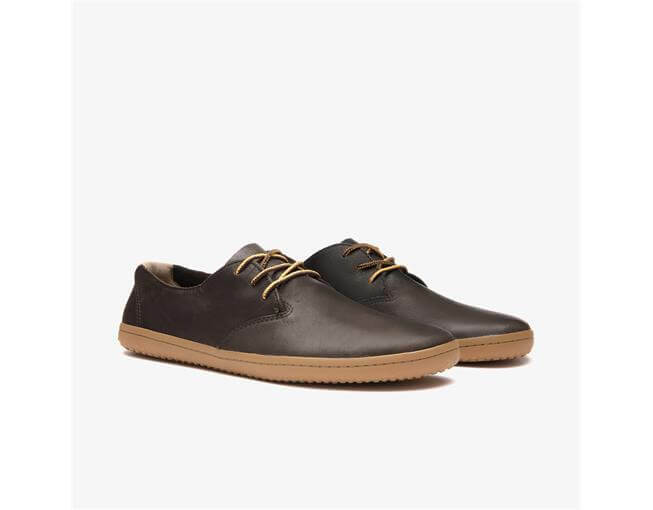 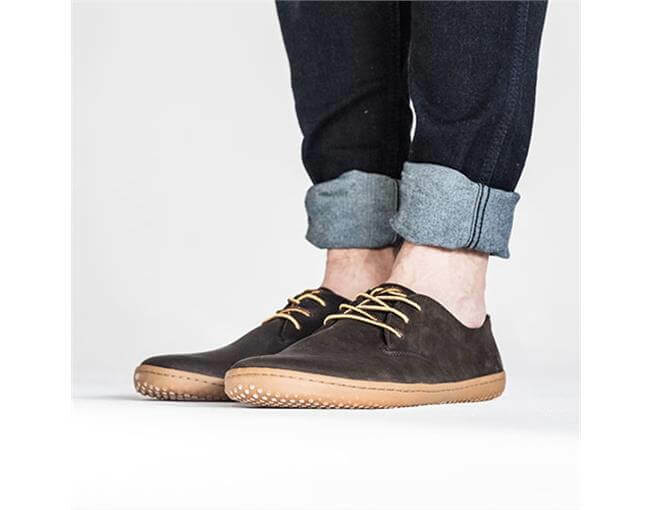 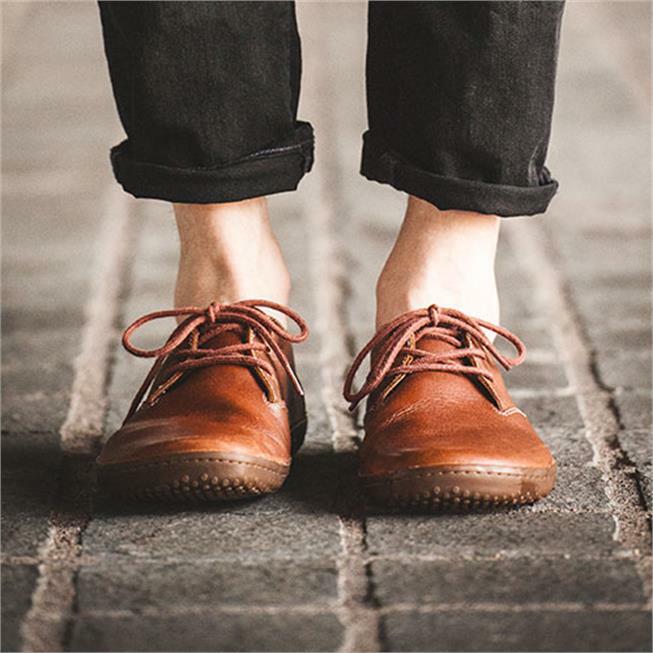 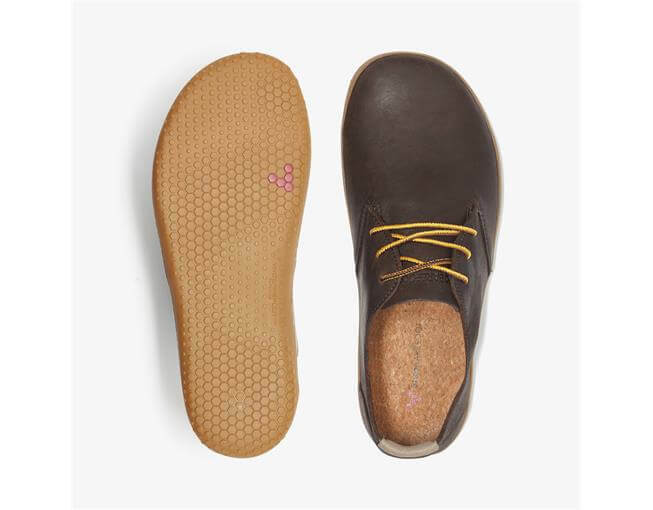 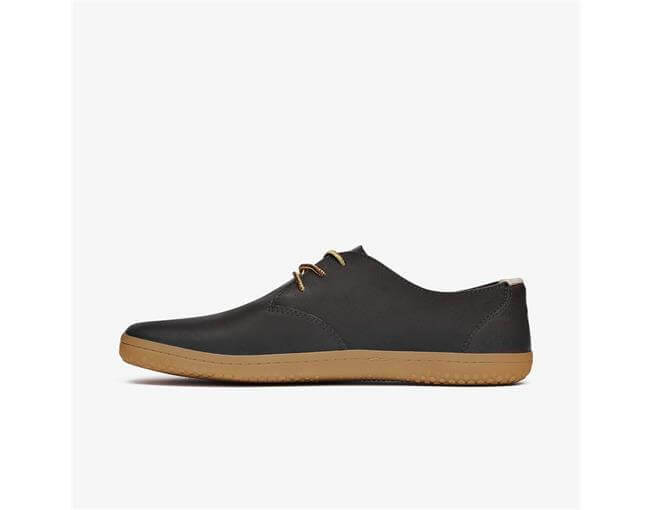 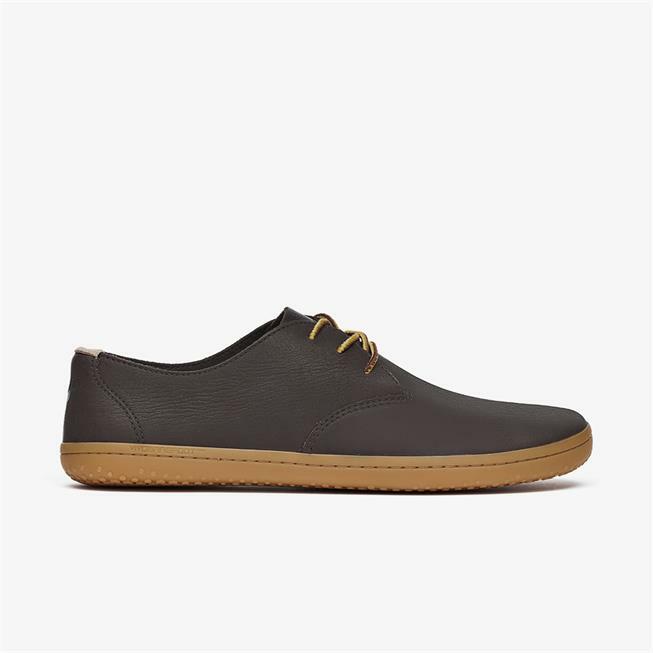 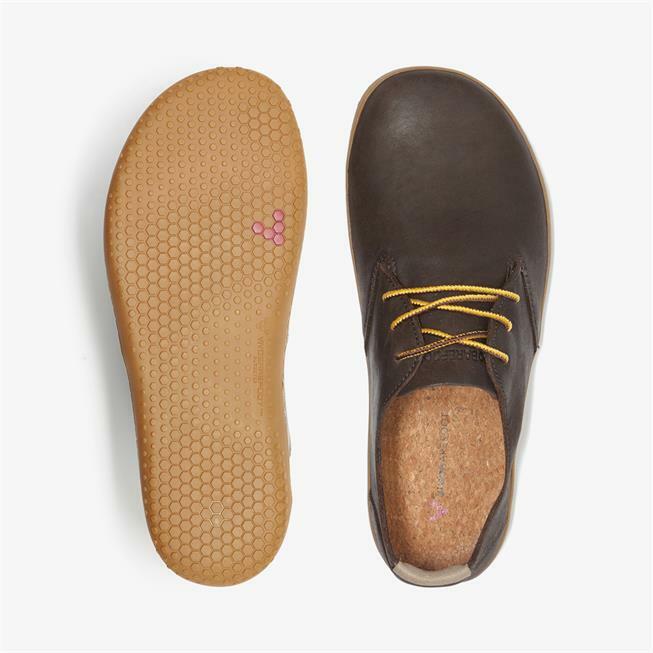 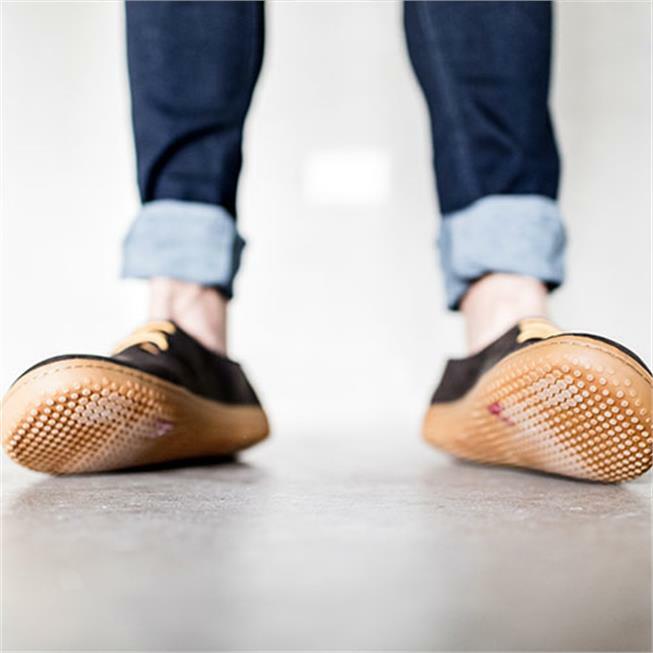 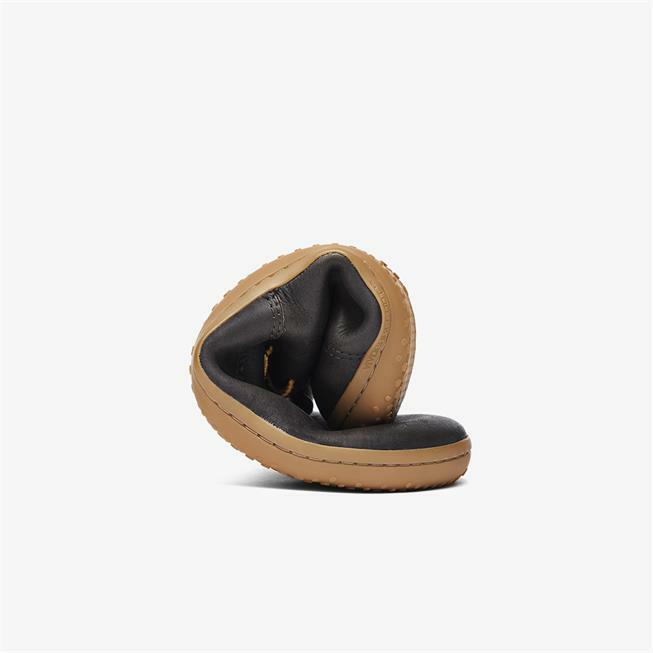 Ra is a barefoot Oxford lace-up shoe made from quality Wild Hide leather, built for easy transition from work to play. 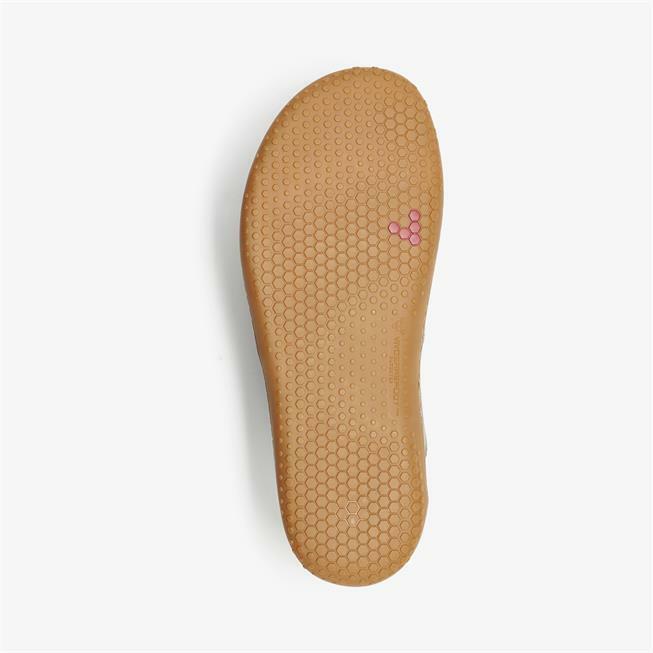 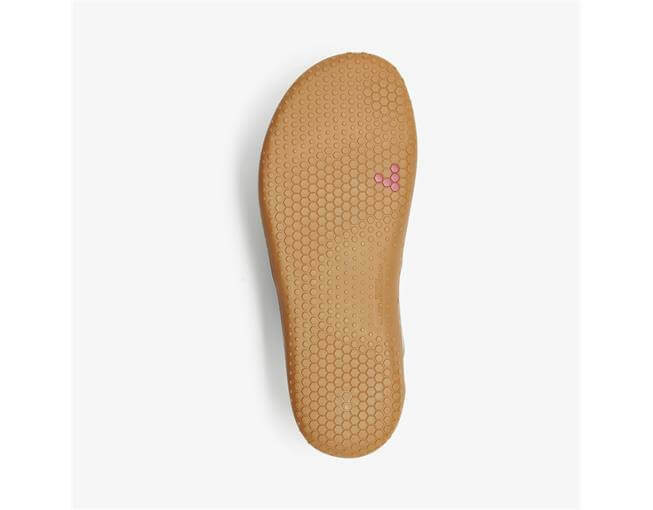 Ra II is light, flexible and breathable, with an ultra-thin sole. 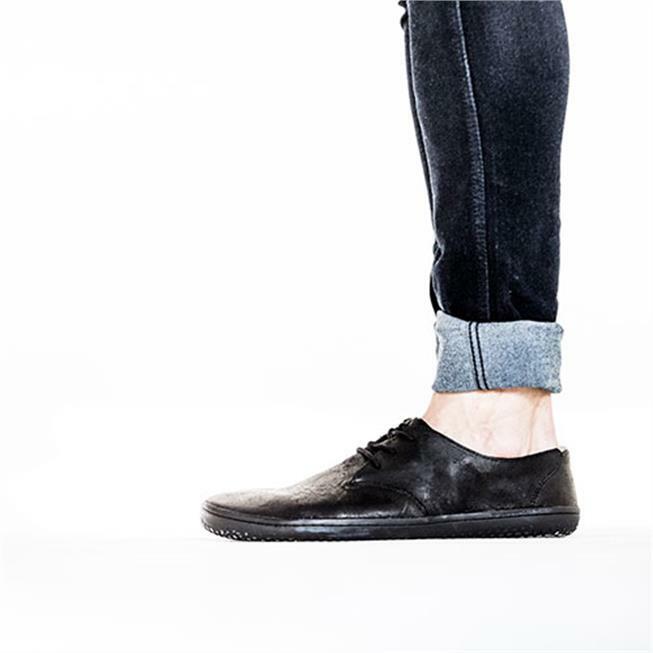 To go from work to play without missing a step, pair the Ra II with tapered trousers or turned up jeans. 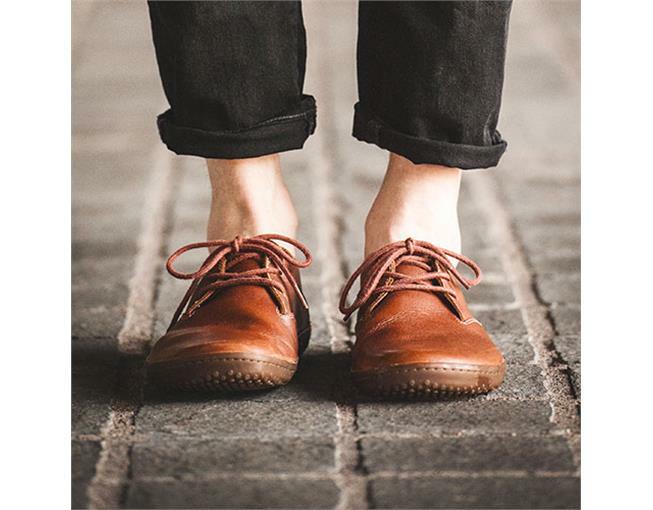 Proof that comfort and barefoot freedom does not sacrifice style. 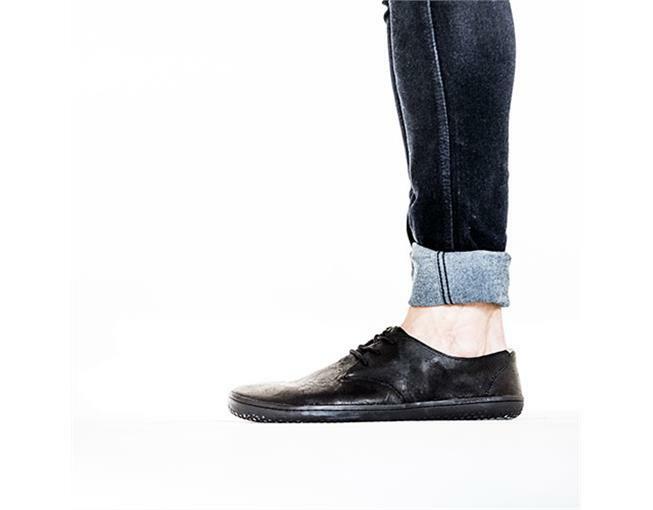 Dress it up for your meeting, dress it down for drinks, RA is your ultimate workweek companion.